Download ppt "You inspire songs of praise"
Here I am to Worship Light of the world You stepped down into darkness Opened my eyes let me see Beauty that made this heart adore You Hope of a life spent. Draw Me Close Draw me close to You Never let me go I lay it all down again To hear You say that I'm Your friend You are my desire No one else will. Welcome to Midtown Vineyard!. Hallelujah Brian Doerksen / Brenton Brown  2000 Vineyard Songs (UK / Eire) Hallelujah, hallelujah, hallelujah Your love. Charles & Vivian Stoner Pray for… Prep of course materials Safety, stamina, and grace Guidance, joy, and boldness. Today Is The Day I'm casting my cares aside I'm leaving my past behind I'm setting my heart and mind On You Jesus. Light By The Mountain Church. Praise and Worship. WELCOME TO WORSHIP AT TEMPLE BIBLE CHURCH. Wonder Of Your Love Your love is higher than the mountain peaks It calls me out as deep calls to deep Your. 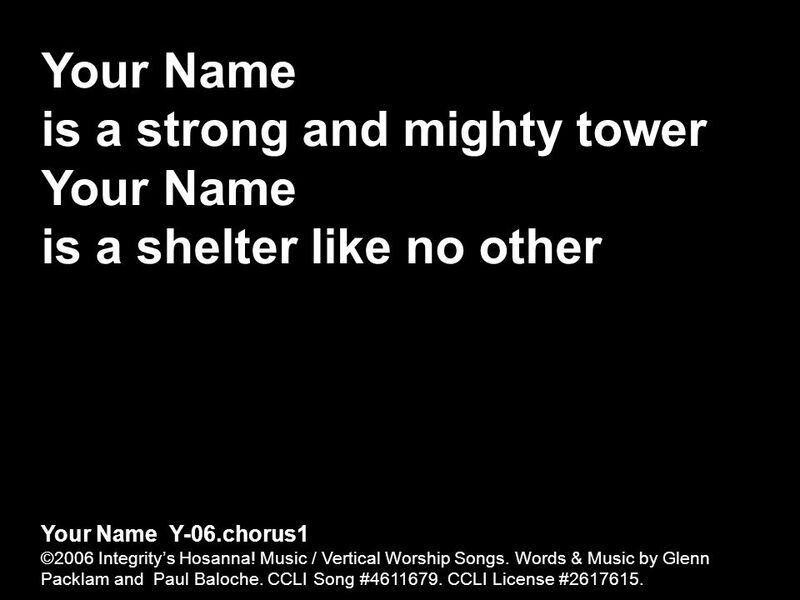 Your Name CCLI Song No © 2006 Integrity's Hosanna! Music | Vertical Worship Songs | (Admin. 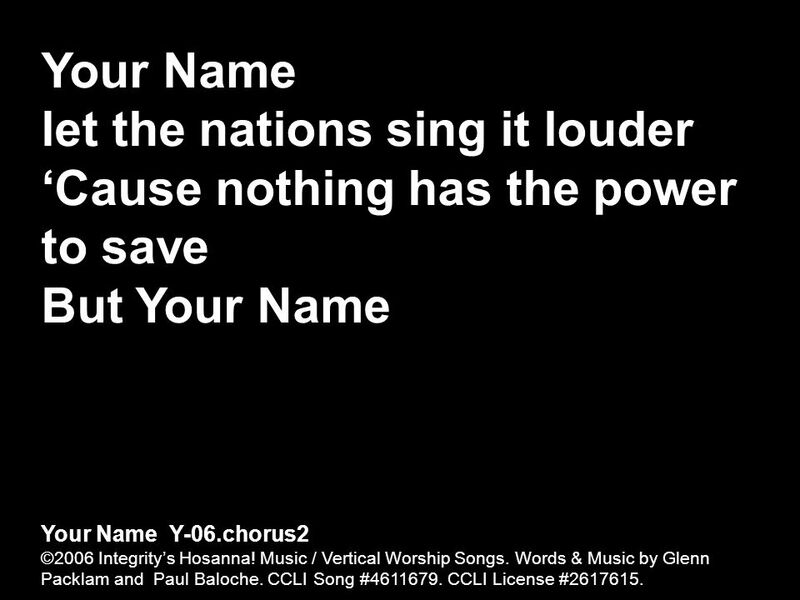 by Integrity Music, Inc.) Glenn Packiam | Paul Baloche. Welcome to. Our God “Our God” Words & Music by Chris Tomlin, Matt Redmen, Jonas Myrin, Jesse Reeves © 2010 Thankyou Music/Sixsteps Music/Said and Done.